We’re delighted to announce that Suzanne Toal of Suzanne Toal Photography is the winner of our Six Nations competition. 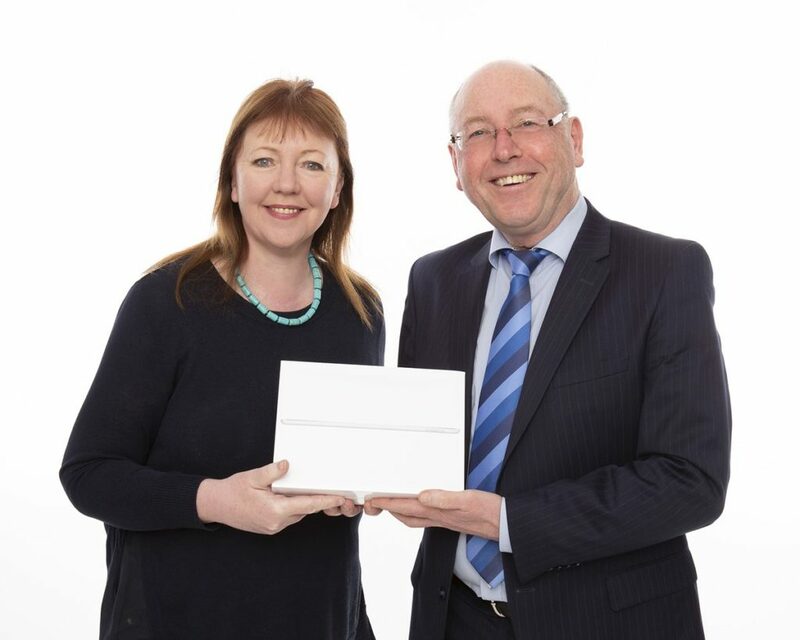 Here she is pictured with John Kerr of Cathedral Financial Consultants Ltd receiving her iPad Mini. Congrats Suzanne! Cathedral Financial Consultants Limited is regulated by the Central Bank of Ireland.